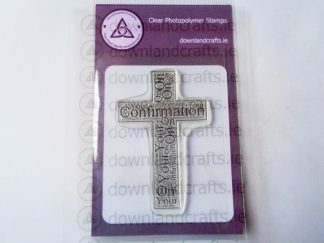 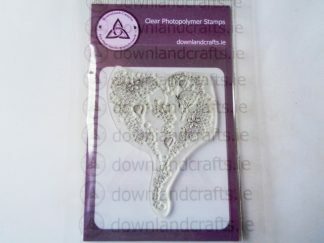 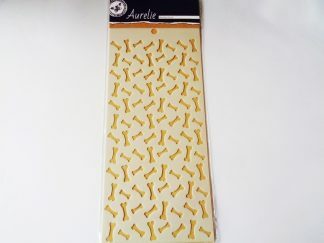 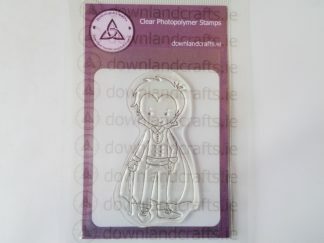 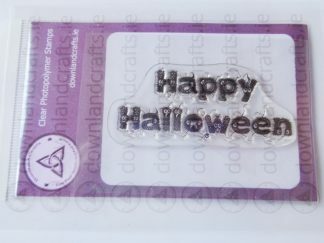 A6 size pack containing seven unmounted clear photopolymer stamps. 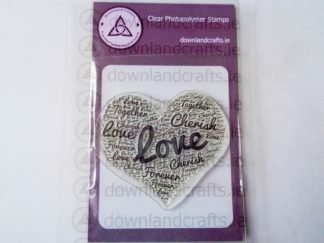 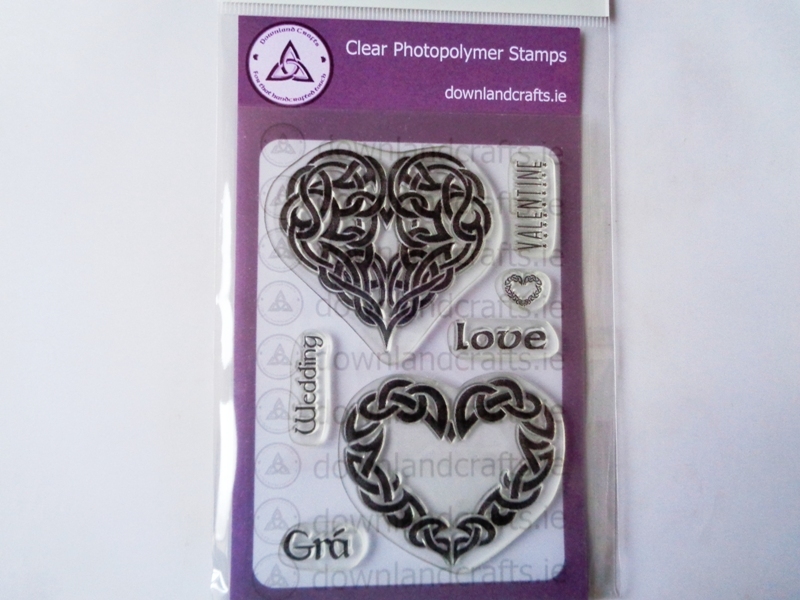 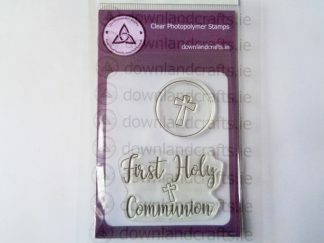 There are two Celtic knot heart stamps, one with an open centre, four sentiment stamps ‘Valentine’, ‘Wedding’, ‘Love’ and ‘Grá’ (the Irish word for love) plus a small accent heart stamp . 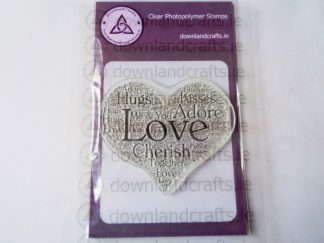 Perfect for many occasions including wedding, engagement, Valentine’s Day and Celtic cards.